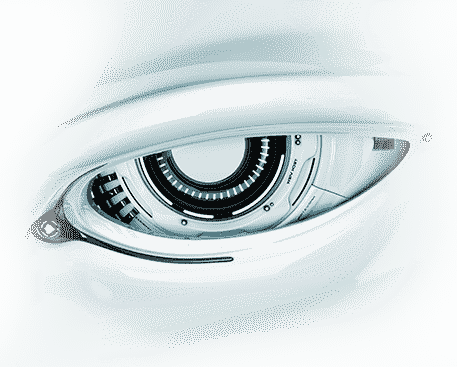 Full strength, enterprise class A/V solution is offered with no annual subscription fees yet outperforms other solutions - free or paid - by leveraging Comodo's Certification Authority expertise to identify and remedy viruses, worms, and Trojans. Jersey City, NJ (May 8, 2006) — Comodo, a global leader in Identity and Trust Assurance Management solutions, today announced the availability of Comodo Anti-Virus V1.0, one of the most powerful Anti-Virus solutions ever created free for all home users. 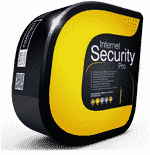 The software provides one of the highest levels of protection and control against known and emerging threats with its easy to install, easy to configure and easy to use architecture. Importantly, Comodo's AV solution is free of charge to the end user without any renewal, license or subscription fees - ever! Comodo is delivering this highly rated AV solution free to consumers as part of an initiative to empower consumers to create a safe and trusted online experience whenever they go online. This new initiative will solve three key problems for consumers - understanding what security solutions they need, understanding where to get these solutions and how much to pay. 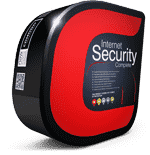 Comodo's goal is to become the single, free trusted consumer source for all Internet security technologies so that consumers need not worry about Internet security again. Our business goal is help eMerchants leverage a growing base of confident consumers which in turn will require eMerchants to procure more Comodo solutions and services. 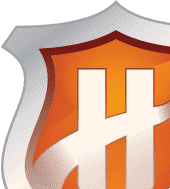 Some of Comodo's free security tools include; ability authenticate web identities in real time , PC vulnerability scanning (www.HackerGuardian.com), free Email Certificate for secure email encryption, secure BackUp for backing up files on your PC and iVault for password management and launching secured Internet sessions. These free solutions can save consumers hundreds of dollars while enabling consumer to achieve an unparalleled level of Internet security and trust. "As Internet security threats rise, consumers are increasingly aware of the risks yet are also increasingly confused about how to manage this growing complexity To date, software companies have flooded the market with stripped-down versions of software that are quite ineffective at combating and defending against these threats." said Melih Abdulhayoglu, President, Chief Security Architect and CEO of Comodo. "Comodo, as a Certification Authority, has a special responsibility to provide a way for consumers to conduct trusted communication and commerce through authentication and protection technologies." As a leading Certification Authority, and in combination with the Digital Trust Lab (DTL), Comodo helps enterprises address digital ecommerce and infrastructure needs with reliable, third generation solutions that improve customer relationships, enhance customer trust and create efficiencies across digital ecommerce operations. Comodo's solutions include integrated Web hosting management solutions, infrastructure services, digital e-commerce services, digital certification, identity assurance, customer privacy and vulnerability management solutions. For additional information on Comodo - Creating Trust Online™ - please visit: Comodo.com.